There are six (6) positions up for election at this AGM, so we urge all members to attend next Wednesday and have your vote counted. Note that if you can’t attend in person, you can assign a proxy. 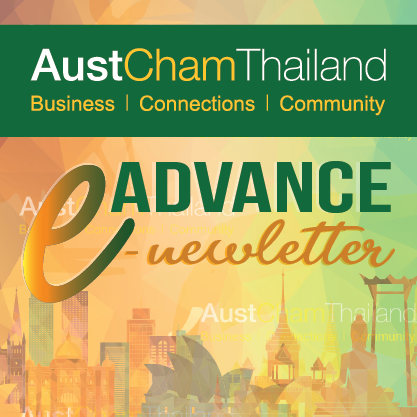 The completed and executed proxy must be sent by e-mail to executivedirector@austchamthailand.com or by fax to the AustCham Office by 5:00pm on Tuesday 6 March 2018.